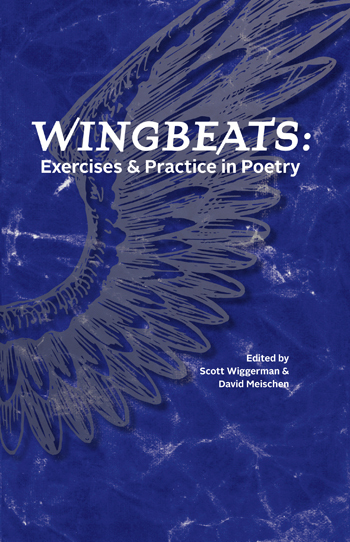 Borderlands Texas Poetry Review 32 Spring/Summer 2009, guest edited by Katherine Durham Oldmixon, features ekphrastic poetry. 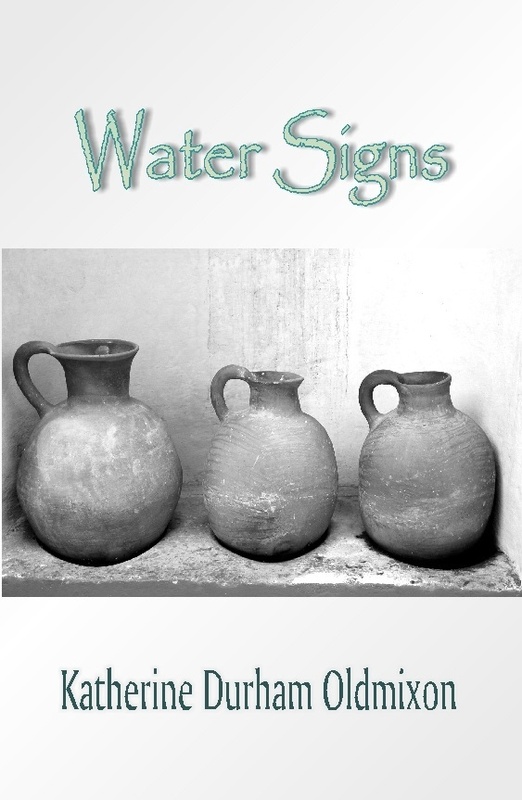 Water Signs, a chapbook of three sonnet crowns--twenty one interlocking sonnets, was released January 2009. Professor of English at Huston-Tillotson, Dr. Katherine Durham Oldmixon teaches writing and literature, directs the Writing Program and coordinates the English Major at Huston-Tillotson University. She teaches an array of literature, writing, language, culture and arts courses, at all levels. With colleagues, she has worked to design and develop the writing and literature program and curriculum. Dr. Oldmixon is the author of the chapbook Water Signs, a finalist for the New Women’s Voices Chapbook Award (Finishing Line Press, 2009).Her photographs and poems appear in many print and online publications, among them, The Bellevue Review, Borderlands, The Normal School, Cider Press Review, Cactus Heart, Solstice, REAL, Ellipses, Qarrtsiluni, Invisible Worlds: An Anthology of Texas and Louisiana Poets (Mutabilis Press, 2011), Wingbeats: Exercises and Practices in Poetry (Dos Gatos Press, 2011) Lifting the Sky: Haiku of the Southwest, and Big Land, Big Sky, Big Hair: The Best of Texas Poetry Calendar (Dos Gatos Press, 2009). She is also the author of scholarly papers and presentations on such varied topics as English medieval romance, Caribbean performance, music and literature, folklore, ethnicity and writing studies, world literature, creative thinking and the scholarship of teaching and learning. Dr. Oldmixon earned a Ph.D. in English from University of Texas at Austin, where she was awarded the University Continuing Fellowship, a Women’s Studies Dissertation Fellowship and a Martin M Crow Fellowship in Medieval Studies. She holds an MFA in Creative Writing from the University of New Orleans, where she won the creative writing study abroad contest in poetry. A Cynthia Mitchell Scholar at University of Houston, Katherine earned M.A. and B.A. degrees in English. She studied in Spain, Italy and Mexico and has taught in the UNO MFA program in Edinburgh, Scotland. As a participant in seminars offered by the Faculty Resource Network at NYU, she has deepened her knowledge of literatures of the Americas, cultural studies, hip-hop pedagogy, writing studies, creative and critical thinking across the media, and literature and the environment. She also participated in a National Endowment for the Humanities Seminar on Caribbean Culture and Performance at University of Puerto Rico-Río Piedras. An artist active in the community, Dr. Oldmixon is co-director of the Poetry at Round Top Festival, a prestigious poetry festival held annually in Round Top, TX. She serves or has served on the board of the Shanti Foundation, Austin Poetry Society, Texas Folklife, and on the Community Council for the Humanities Institute at the University of Texas at Austin. Dr. Oldmixon is a senior poetry editor for Tupelo Quarterly and has served as editor for issues of the Ilanot Review, Round Top Poetry Festival Anthology, Qarrtsiluni and Borderlands literary journals. A regular moderator at the Texas Book Festival, she has also been a continual supporter of the Austin International Poetry Festival, for which she hosts venues on campus annually. Dr. Oldmixon’s professional memberships include Council of Writing Program Administrators, NCTE/College Conference on College Composition and Communication, American Comparative Literature Association, Modern Language Association, Associated Writers and Writing Programs, Southeast Medievalists Association and International Writing Centers Association.